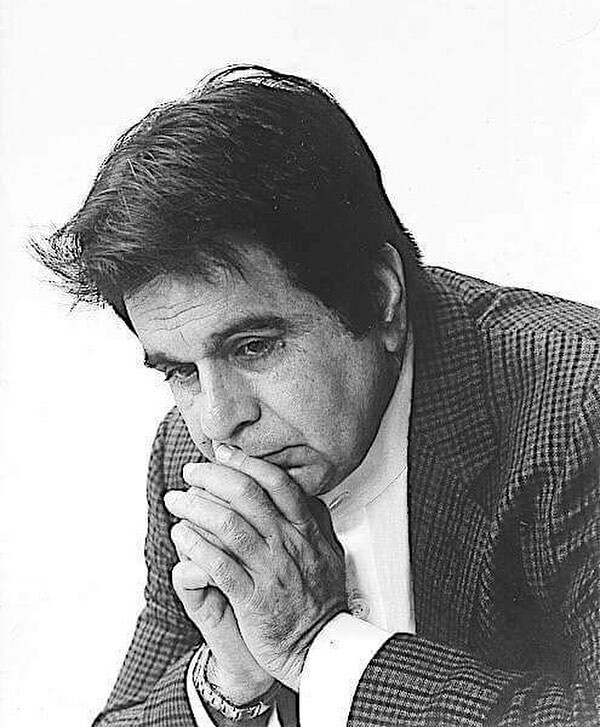 Actor Dilip Kumar has been dealing with on and off health problems in recent times. The 94-year-old actor has been diagnosed with mild pneumonia but some of his close friends have said that his health is otherwise okay. Dilip Kumar’s health condition was informed by a family friend through his official Twitter account. Faisal Farooqui wrote, “Saab was diagnosed with mild pneumonia. He’s been advised to rest at home. Allah is kind that all other parameters are showing normal – Saab is doing better now. Pls, remember him in your prayers and duas.” Dilip Kumar was earlier this year admitted to the hospital with issues related to dehydration and urinary tract infection, but soon his health improved and he was taken back to his residence. Wife Saira Banu has always remained by the actor’s side and has proved to be a great support. Dilip along with wife Saira was also in a property case, where the builders gave back the possession of the house to the actor. Dilip had won the case and Saira managed to do all the formalities related to it. Dilip Kumar has worked in some of the noteworthy films including Mughal-e-Azam, Shakti, Kohinoor and Ram Aur Shyam. The actor was last seen in the film Qila in 1998.